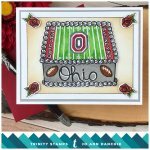 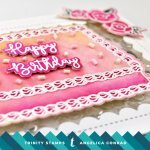 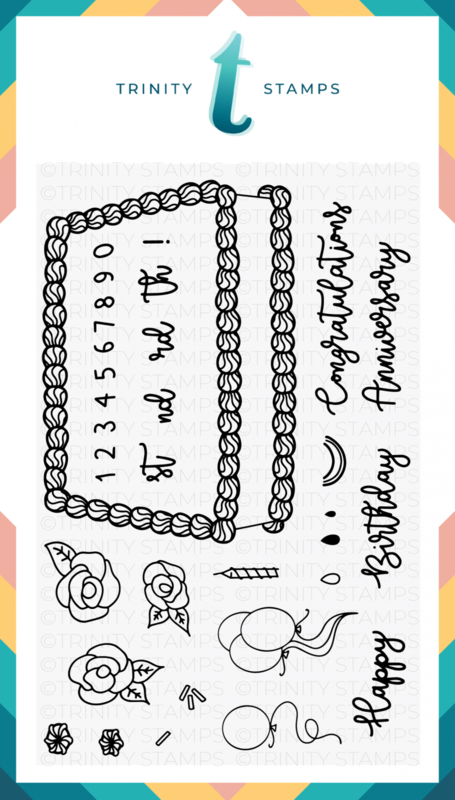 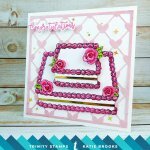 Decorate-a-Cake is a 4x6 inch stamp set with 34 individual stamps. 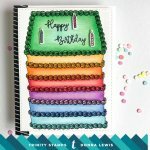 This cake contains all the accessories you need to decorate a cake for all sorts of occasions! 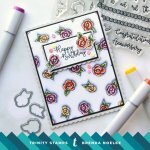 Coordinating die set is available. 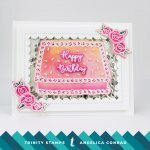 Click Here to view the Decorate-a-Cake die set.